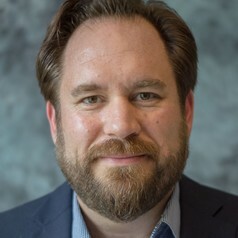 J. Brian Houston is Associate Professor and Chair of Communication, Core Faculty in the Master of Public Health Program, and Director of the Disaster and Community Crisis Center (http://dcc.missouri.edu) at the University of Missouri. Houston's research is interdisciplinary and focuses on communication at all phases of disasters and on the mental health effects and political consequences of community crises and violence. Houston's work has been supported by the Substance Abuse and Mental Health Services Administration (SAMHSA), National Institute of Mental Health (NIMH), National Institute for Nursing Research (NINR), U.S. Department of Veterans Affairs (VA), and the Reynolds Journalism Institute (RJI).